Vauxhall Adam Performance, Engine, Ride, Handling | What Car? 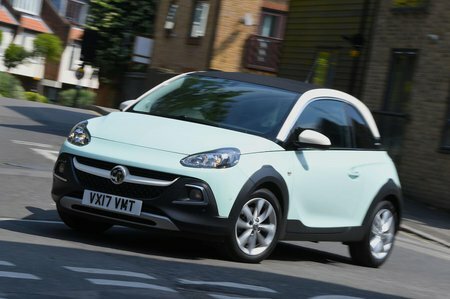 Initially offered with a long list of engine options, Vauxhall has followed the trend of easy buying for the Adam, by offering just one engine. It's a 1.2-litre petrol with 69bhp, which is available with a manual gearbox only. It’s a shame, as this set-up is rather gutless. 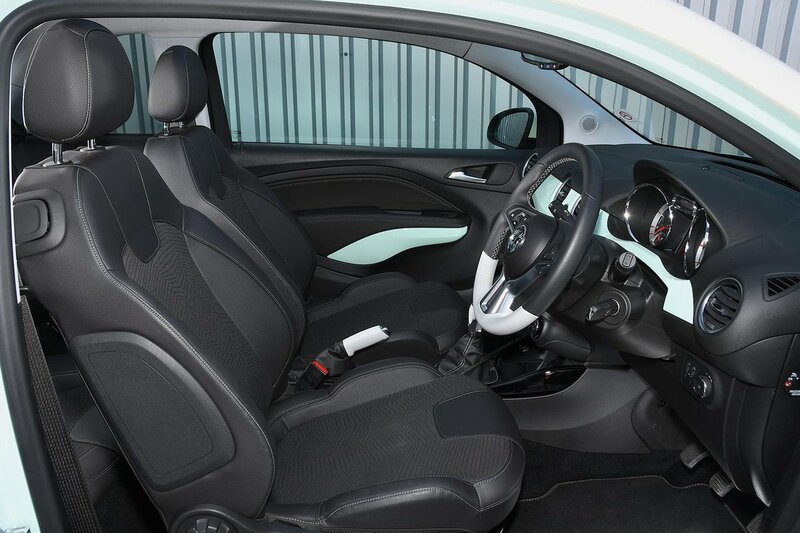 As with most small, simple city cars, it will manage fine around town, but you have to work the engine hard to make real progress, and venturing onto the motorway is something of an effort. The Adam is a close match for the entry-level Fiat 500, but can’t hold a candle to the more expensive turbocharged Audi A1. 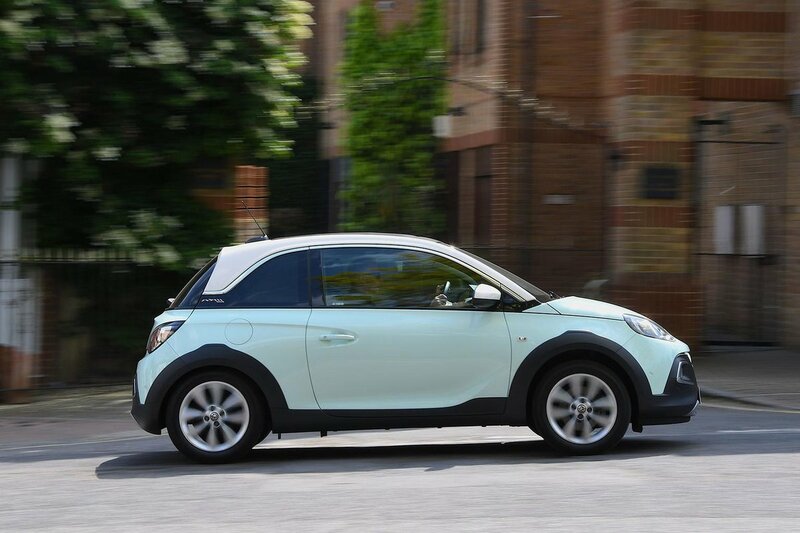 Entry-level Jam trim comes on 16in wheels as standard, with a 'standard' suspension setup. It’s impressively composed, and is relatively soft on initial bump absorption, while avoiding being too fidgeting over potholes. On 17in wheels, available as an option on Jam or as standard on Energised or Griffin trims, the Adam gets so-called ‘sports’ suspension. This introduces a decidedly choppy ride, though, and is firm enough that mid-corner bumps can have the car hopping sideways. On standard suspension, the Adam has light steering that's fine when you’re zipping around town, but the absence of any real weight inspires little confidence at speed. The heavier steering of models with sports suspension feels more responsive, particularly at low speeds, but still fails to offer quite enough feedback and bite at higher speeds. All Adam models come with a ‘City’ button that makes the steering super-light for easy manoeuvring in tight parking spots. The engine is relatively hushed around town but becomes noticeably noisier when heading up to motorway speeds. There’s also plenty of racket from the suspension, and road and wind noise are audible, although they’re rarely problematic. The gearshift is also quite rubbery-feeling, if pleasingly short of throw.